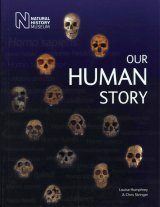 The Invisible History of the Human Race is a deeply researched, carefully crafted and provocative perspective on how our stories, psychology, and genetics affect our past and our future. 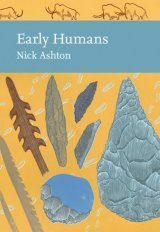 "The construction of identity is the concern at the heart of this original and provocative book, which employs the approaches of psychology, sociology, philosophy, and Mendelian genetics. 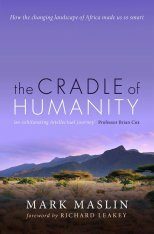 Case studies of ethnic groups point to a complex, reciprocal relationship among DNA, culture, and environment [...] Genetic traits, Kenneally shows, are modified by factors such as other genes, noncoding DNA, and chemical changes in the body. She suggests that one's understanding of one's identity is at least as deterministic as one's genetic inheritance. When it comes to our knowledge of DNA, Kenneally writes, 'there is still more dark matter in this particular universe than not.'" 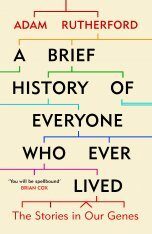 "[A] smart, splendid, highly entertaining look at how DNA, increasingly visible to us since we first sequenced the human genome in 2000, can 'open up tracts of human history that had been entirely obscure.' [...] While DNA may now be visible, however, it remains more hint than history. 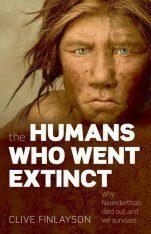 Kenneally, a journalist and linguist, shows that just as a gene usually delivers its genetic message only in conversation with an incoming chemical messenger, so our DNA tells its tales most fully only in light of the history of the people who carry and interrogate it. It takes all those threads to get the whole story. And Kenneally wants it all [...] [W]hat will prove lasting is her evocation of how much perspective and even wisdom can be extracted from some determined digging and a bit of spit. 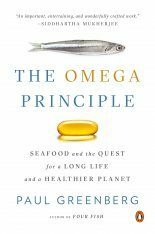 The breadth of this book; its abundance of enthralling accounts and astonishing science; its adept, vivid writing; and Kenneally's exquisitely calibrated judgment make it the richest, freshest, most fun book on genetics in some time." 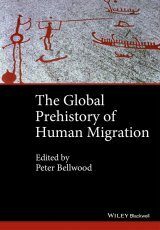 "[Questions about genealogy] can upend lives, particularly those of adoptees or descendants of slaves [...] But what receives far less attention is how genealogy can reveal secrets about all of us, at once: the emergence of our species, the political history of the world, and the origins of the social structures that dictate modern life. As Christine Kenneally writes in this engrossing new book, genealogy's boom gives us "historical transparency" as never before. 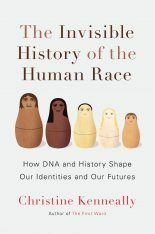 The Invisible History of the Human Race is packed with stories that make this point [...] Ms. Kenneally points out, the categories we use to talk about race – black, white, Asian, Hispanic – are in large part cultural. 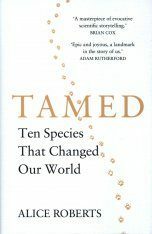 Genetic differences among populations don't fit into clear-cut boundaries.In fact, if the genome has taught us anything, it is that our DNA has far less influence on our lives than the culture we are born into. And here lies the best argument for genealogy: It unearths nature and nurture, to make our invisible histories visible, free for all to know and to judge." "In the current fad for omnibus histories of absolutely everything, designed to replace ancient metaphysics, perhaps, or answer some marketing brainwave, no one has succeeded in quite the way Christine Kenneally has. 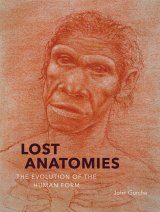 She approaches her task with a very specific enquiry: what is the interplay between genetics and human history? Searching for an answer, she uncovers worlds within worlds. 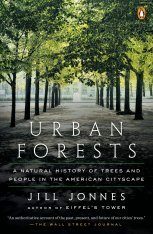 Kenneally brings the old nurture-nature debate into updated focus." "A family mystery – a gap where her father's father should be – goaded science writer Christine Kenneally into exploring the phenomenon of identity. 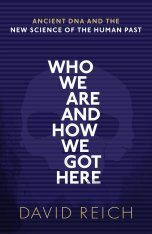 Kenneally goes at it full tilt, taking a machete to a jungle of genomics; reassessing the contentious practice of genealogy; unravelling the knotted realities of adoption; and pondering DNA testing. This sparkling, sometimes harrowing read is packed with intriguing interludes, such as still-speculative findings on the dark-skinned Melungeons of Appalachia." "Genealogy gets a bad rap, author Christine Kenneally writes, because of its hint of elitism, its whiff of self-absorption, and its slightly queasy associations with the concepts of breeding and eugenics. (This view of the project is borne out when she looks at a Nazi genealogical book, with its list of approved German names and essays on race hygiene.) But, she argues, wanting to understand the story of one's ancestors is understandable and human; it just doesn't go far enough. 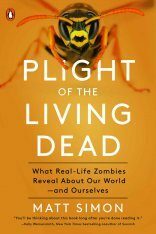 If there's any overarching theme in this sprawling, entertaining look at genetics and genealogy, it's that we are always more than the sum of our biological parts." "Kenneally's book offers a [...] judicious view of what gets 'passed down' [...] [She] offers example after example of how the work of amateur genealogists and professional geneticists is rewriting history both in academia and the popular imagination." 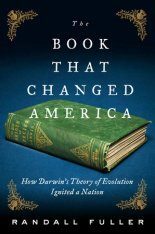 "Shudder, all ye Daughters of the American Revolution, then pick up a copy of Christine Kenneally's entertaining stew of a book [...] [T]he title is a mouthful, and the topic turns out to be both tantalizing and unruly [...] Kenneally treks through research and tracks down experts in economics, psychology, history and genetics. Very pointedly, she crafts a love letter to genealogy [...] Kenneally has a gift for explanatory journalism." "In captivating prose [...] Kenneally examines the impact environment can have both on a person's immediate conditions and the long-term influences exerted by cultural factors over many generations. She interviews molecular biologists working to understand how genes influence physical traits, population geneticists attempting to reconstruct the genetic configuration of centuries-old populations, genealogists looking to create family lineages (as well as the principals of companies promoting such searches), and those in charge of the Mormon archive of personal demographic data, the largest of its sort in the world. 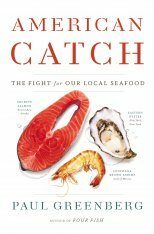 Kenneally ties these fascinating strands into a complex, powerful, and engaging narrative. 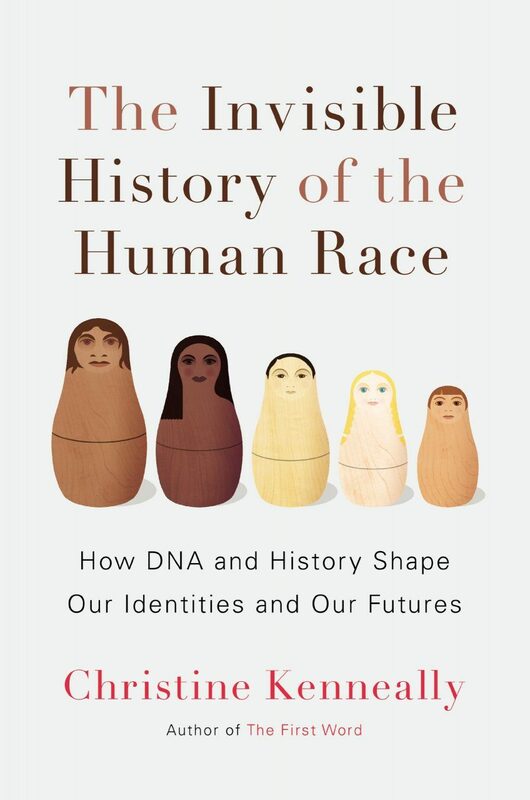 She superbly compares and contrasts the related concepts of race and lineage while tackling the ways in which eugenicists and Nazis misunderstood and misused the data available to them. With those abuses in mind, she also confronts the premise that simply making use of such information may be problematic. Kenneally offers a rich, thoughtful blend of science, social science, and philosophy in a manner that mixes personal history with the history of the human species"
"Kenneally, a freelance journalist whose essays have appeared in the New Yorker, the New York Times and New Scientist, successfully attempts a 'synthesis between the ways we consider genes and health, genes and culture, genes and history, genes and race and genes and special traits' [...] Kenneally illustrates how the intersection of genetic information with family histories and census data can engender surprising (and sometimes unsettling) results – e.g., the identification of a modern American descendant of Genghis Khan." 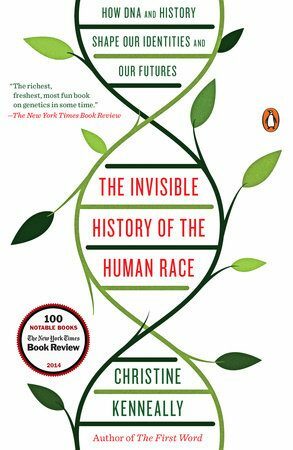 "The word 'brilliant' gets thrown around a lot, but it should be saved for Christine Kenneally and her book The Invisible History of the Human Race. Transcending the nature-nurture dichotomy, Kenneally shows us how our societies and our selves got to be the way they are. 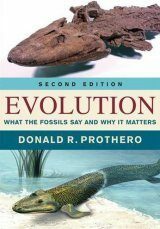 Don't read this book looking for neat answers – gaze instead through a glorious kaleidoscope of science, psychology, history, and first-class storytelling." "Christine Kenneally's brilliant, ambitious work integrates cutting-edge genetics with a deeply humanistic perspective on our personal and communal past. Transcending the usual intellectual silos, she shows how historical events became inscribed in DNA and how our ancestry casts riveting shadows onto the future. This wholly original book will change how you view your parents, your children, and your own messy, mosaic self." 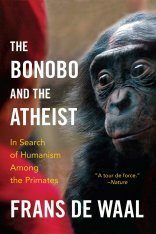 "Christine Kenneally vividly traces the astonishing 21st century progress in the science of who we are. And she never loses sight of the human stories we tell about our heredity and history, which constitute us just as much as bits and genes do." 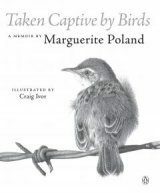 "Christine Kenneally's sensational book belongs in the backpack of anyone who wants to explore his or her family's past. Crisply written and packed with myriad fresh facts and rights, The Invisible History will make the journey down the genealogical trail a lot richer and more meaningful." 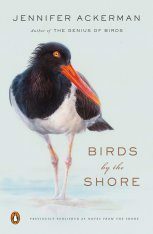 "Magnificently rich and sweeping in scope, in impeccable yet intimate prose." "What a remarkable tour of the thousands of ways the past shapes who we are. Christine Kenneally covers everything from Tasmanian convict records to the absurdly complex genetics of height. By the end, you'll have changed the way you think about identity, your name, and all those double helixes in your cells."